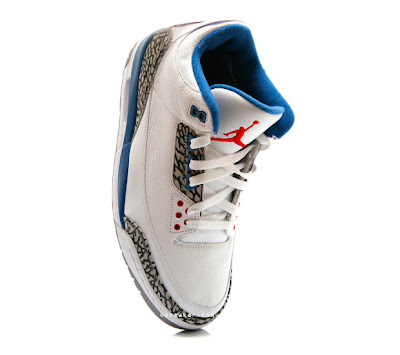 In 2001, the 'True Blue' Air Jordan's were one of the hottest sneakers you could get your hands on. It was an instant classic. Now 8 years later, Nike has decided to pull this sneaker out of the closet, to the delight of many sneaker heads. 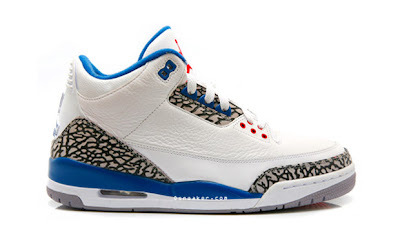 Obviously since the sneaker was in such demand back then, and is still highly sought after, these sneakers are going to go fast. Really fast. 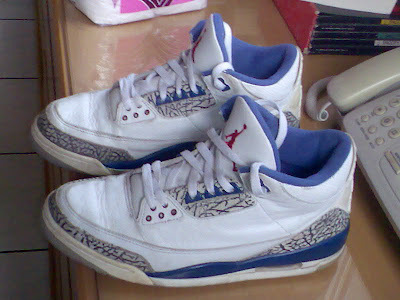 I dug a bit to find a picture of an original pair of Air Jordan True Blue's and as you can see below, there are no noticeable differences between the retro and the re-retro releases except one - the price. The originals can fetch around $600 USD plus, but the re-retro can be pre-ordered starting now for around $230 USD. So unless Nike makes a last second switch, the sneakers will be released without any changes. These sneakers are scheduled to officially drop in August but little is actually known about which retailers or how much it will go for. But if you cant wait to get your hands on them and want to be guaranteed a pair you can pre-order them at RMK for $230 USD or at OSneaker for about $250 USD. 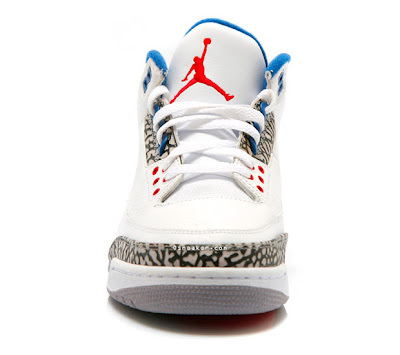 Hurry.... there are already pairs selling out!